Bill Crespo has been influencing people in a positive manner most of his life. Whether as a professional actor in radio/TV commercials, marketing consultant, real estate sales associate, sales manager, franchise owner, or as a sales performance coach, Bill has always been successful in getting people’s attention and connecting with them. Bill began his real estate career in 1985. Much of his business focused on prospecting for new leads. 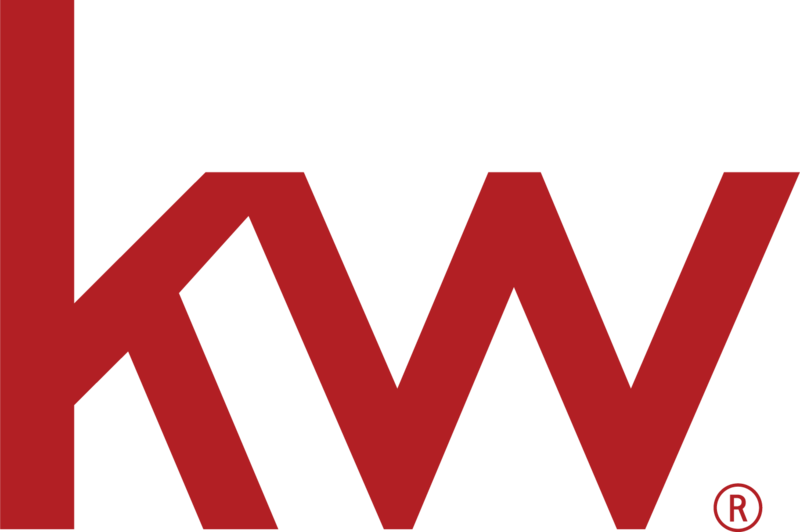 As a sales performance coach he quickly found himself conducting sales training, breakout sessions and speaking for Keller Williams. Crespo’s unique approach to coaching is the main reason for his continued success. Crespo is passionate about helping individuals and teams realize their highest prospecting potential. He took his experience from years of working in sales and developed a unique program called Power- Up Prospecting. Many individuals and teams have credited his program and straight forward coaching style for raising their skills as well as production fast.